Raka: Raka Figurehead he Raka Figurehead is a dark coloured, bold wine with upfront lively, spicy fruit. The pinotage adds lovely fruit flavours that linger on the aftertaste. 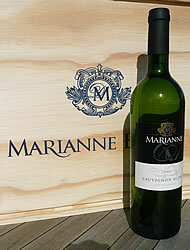 Dark fruits and good ripeness leads to complex palate with spice and herbal notes. https://www.weinbaule.de/red-wine-south-africa-raka-figurehead-p-2706.html?osCsid=dba953db7287ff19bdd48cf35fc63884"> Wine 14.49 WeinBaule.de | The Home of Wine Raka New In stock!